Confessions of a Single Parent Pessimist: My Tea-tox! In a bid to be more healthy, I've tried another form of detox that didn't involve me denying myself of precious food like the Juicy Tox one I completed a couple of weeks ago. This time, all I had to do was drink three cups of special tea a day (half an hour before or after my meals). EASY! The tea is made using Chinese medicines and herbs and is the only herbal cleansing tea on the market that doesn't give you a laxative effect (so you can see why I picked this tea!). I tried the 14 day pack, and I wasn't phased by drinking herbal tea, as I've always enjoyed green tea, lemon tea and even white tea, which is an acquired taste! Teatox tea is quite dark and smells like perfume, which initially is a bit of a put off, but you get used to it after a couple of cups. It tastes great, which is another bonus as there's nothing worse than setting yourself up on a detox and hating the taste of the product! Within a couple of days I was already noticing that I was a lot less bloated, and I didn't feel so stodgy and tired after my main meals. I didn't notice a difference to my energy levels, but then I didn't exactly eat very healthy recently, so I didn't help the situation at all! My stomach felt slightly flatter during the detox and my food seemed to digest a lot better, because I didn't get that horrible feeling I get sometimes when it feels like my food is just sitting there, or worse, repeating on me! 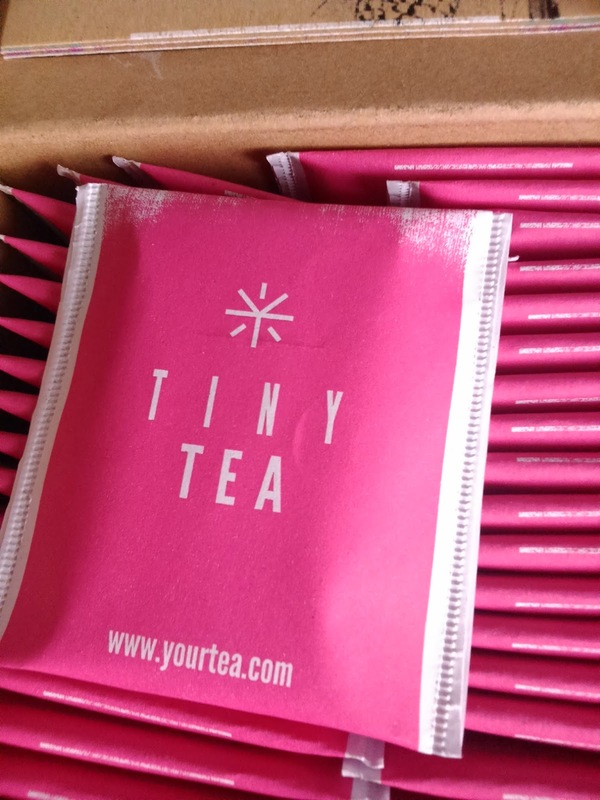 I'm going to be running a competition this week to win a 14 day teatox, so keep an eye out! 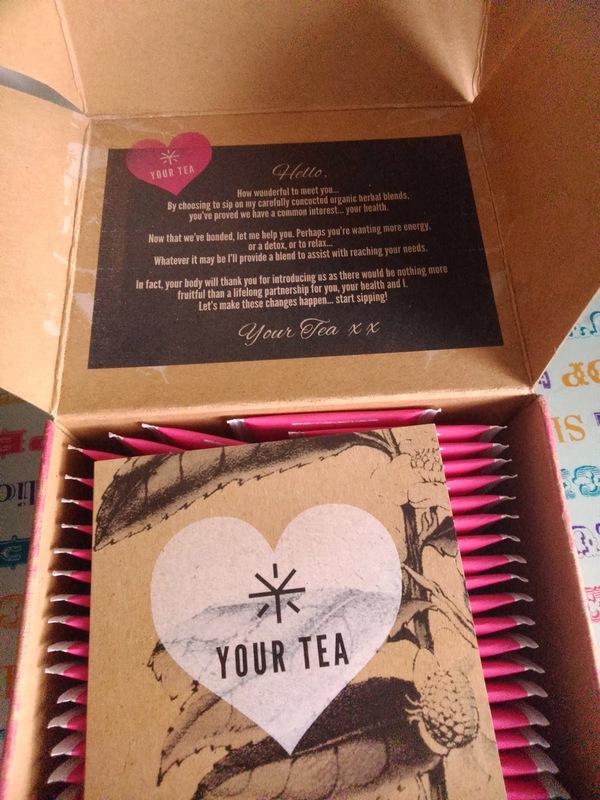 I was kindly sent a 14 day Teatox to review. No payment was given for this post, and all opinions are honest and my own. Love tea, must give this a try.